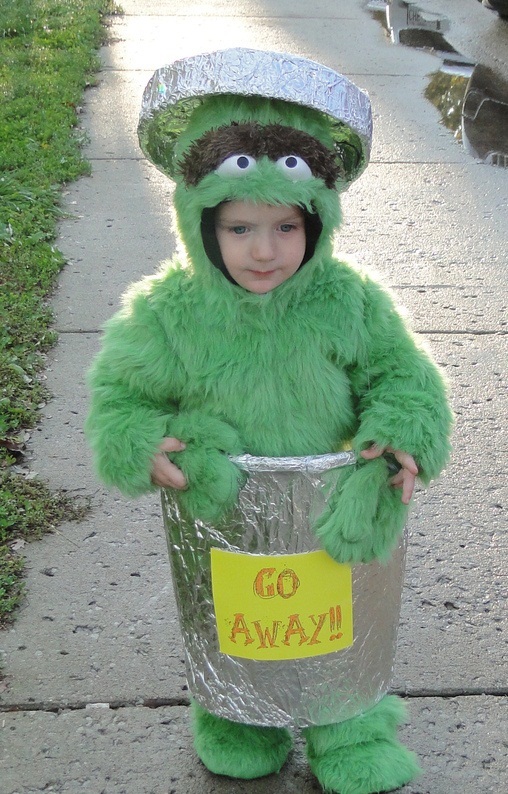 Oscar, the Grouch is the misanthropic muppet of the TV series, Sesame Street. You must have come across this character who loves trash and drools over all his associations with the trash bin. 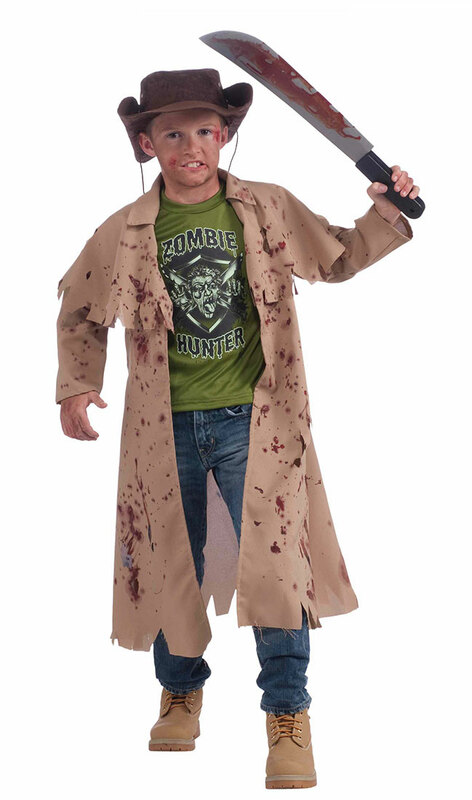 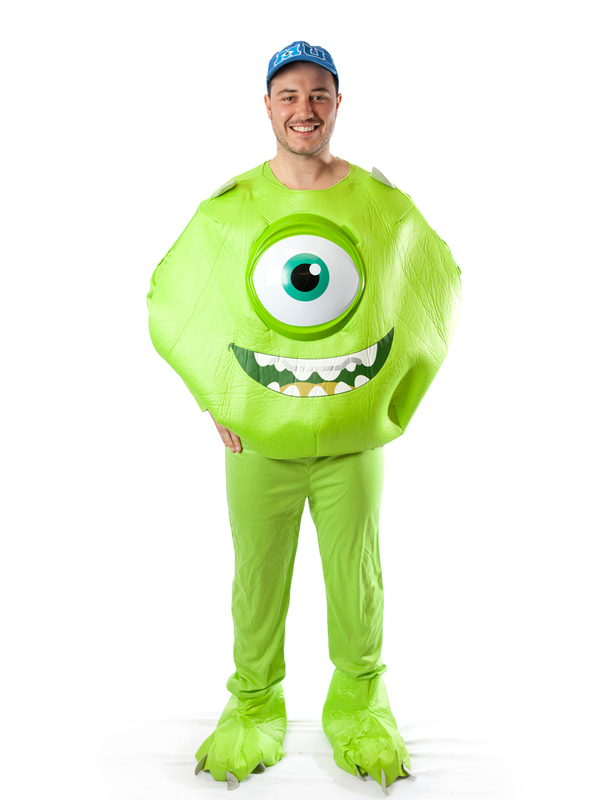 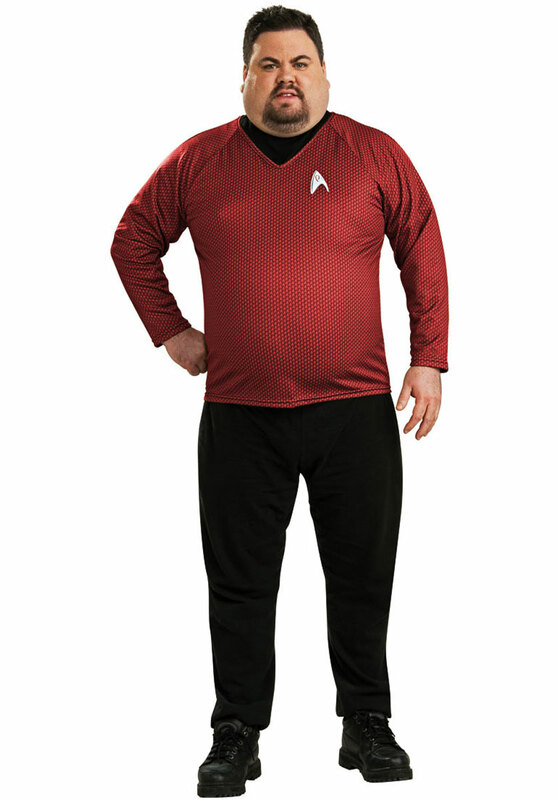 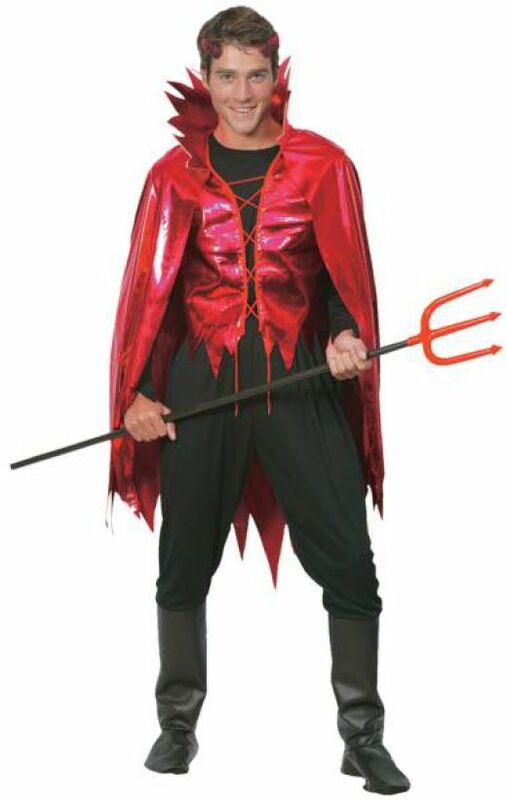 Wear these lush green costumes to imitate the character in Halloween, costume parties or cosplay. 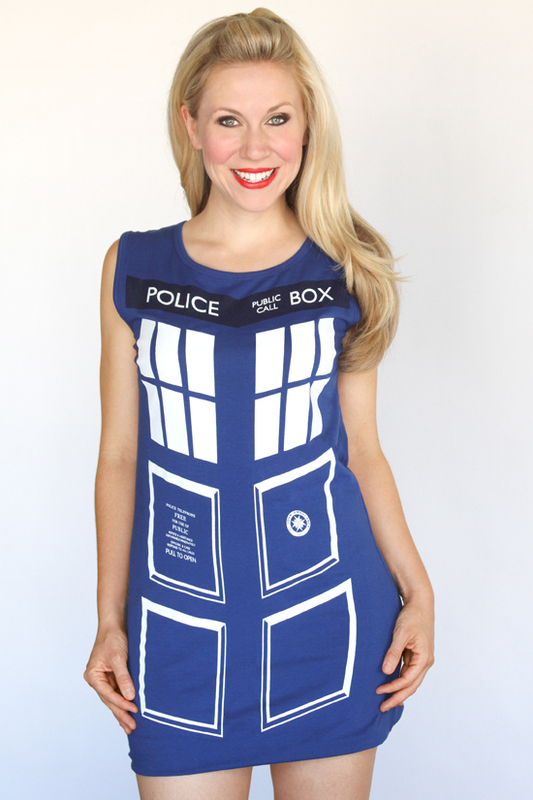 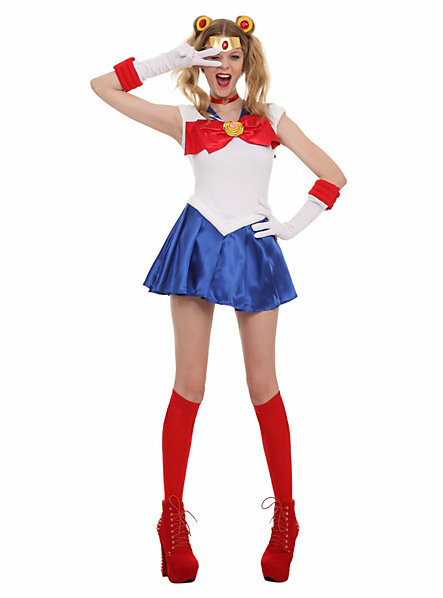 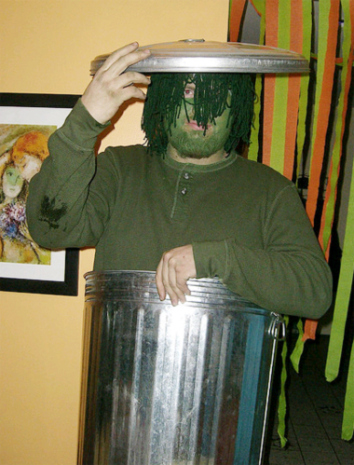 The funny costumes have a trash can set across the torso and are adorned with quirky headpieces comprising of lids or bulging eyes. 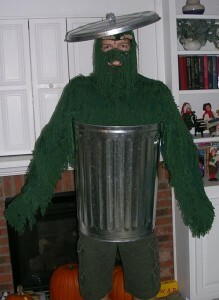 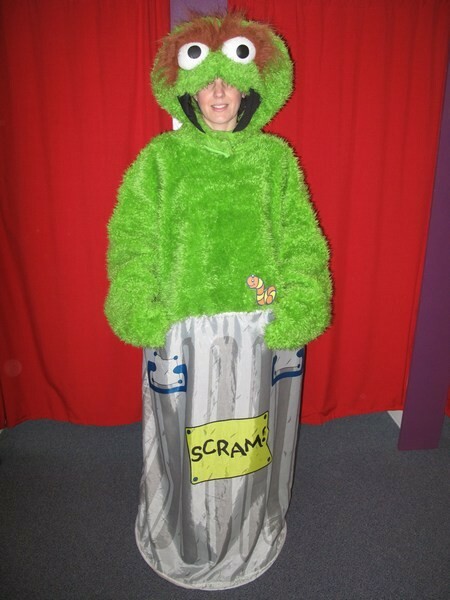 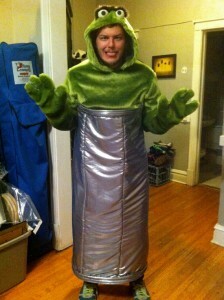 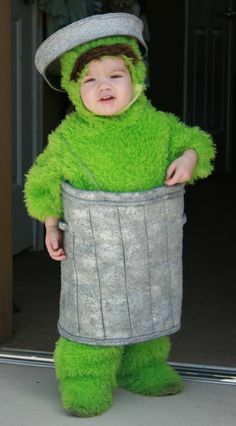 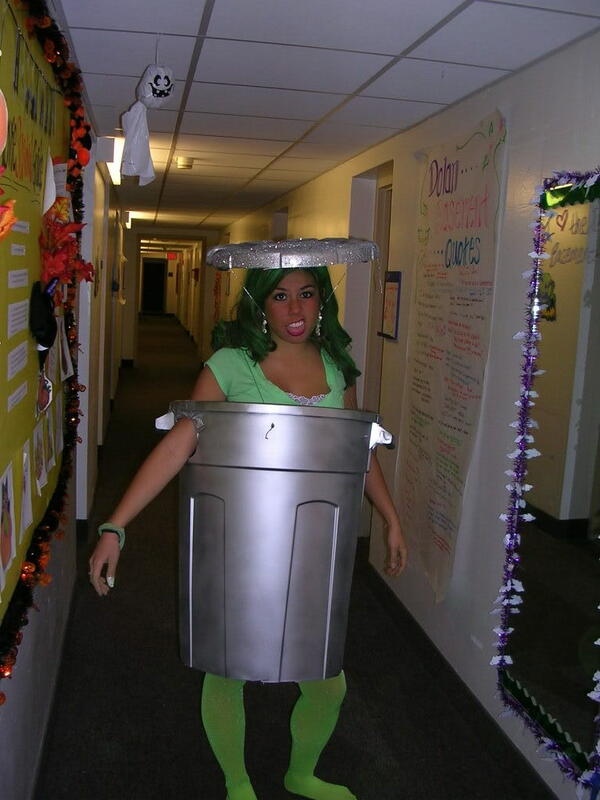 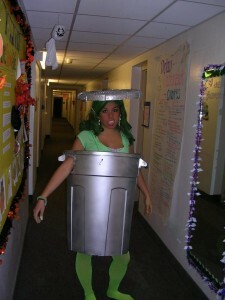 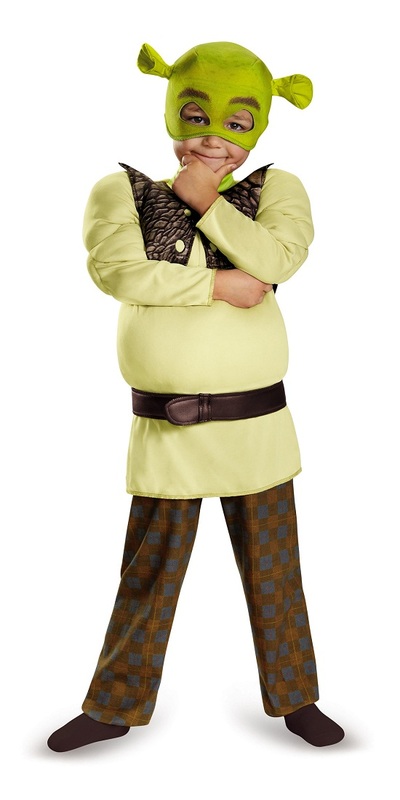 Step up Halloween with these green costumes pertaining to Oscar the grouch. 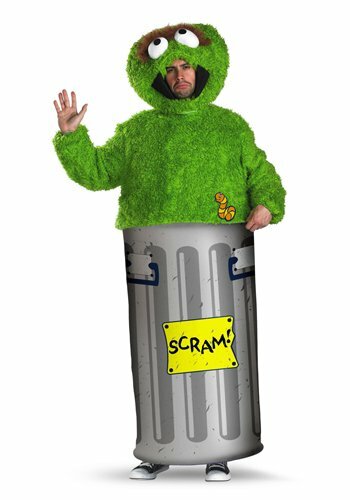 Some of them have extra attachments for the trash cans while others have the container printed on them or just the shine of it on the skirts. 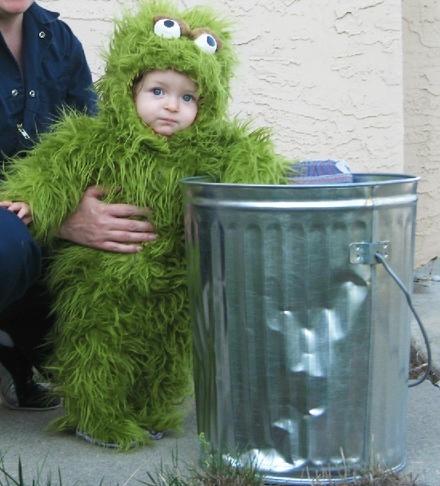 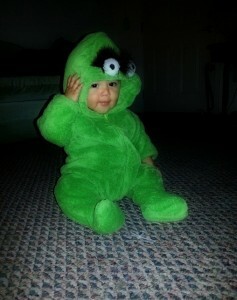 You can’t stop exclaiming in cheerful anticipation once you spot these green costumes on babies.